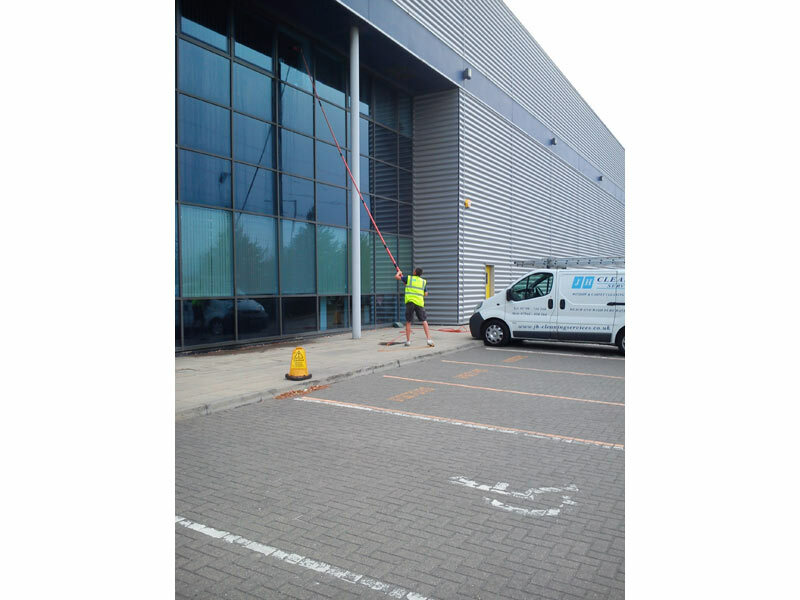 JH Cleaning Services offer low cost Commercial Window Cleaning Services throughout Essex, London and the surrounding areas. 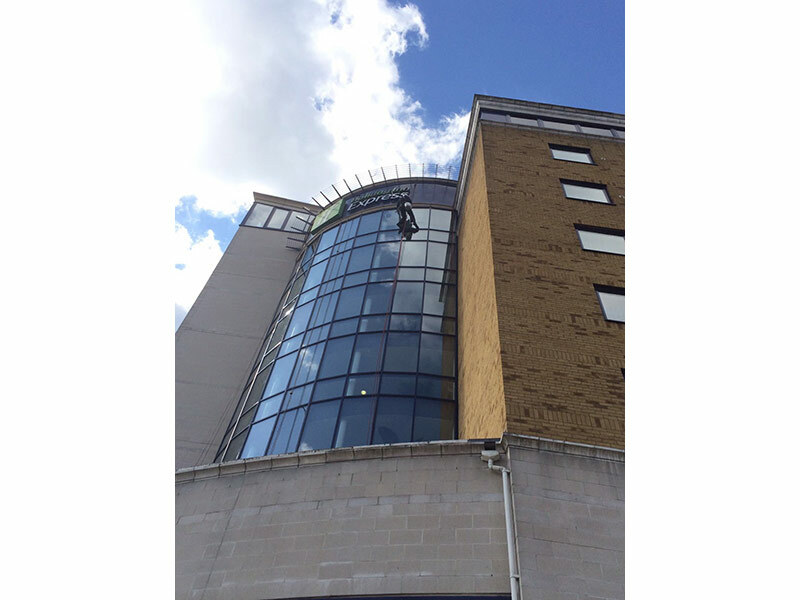 JH Cleaning provides window cleaning services to management companies, Housing Associations, offices, care homes, hotels, public buildings, schools, retail outlets, shops and more; giving our customers a one stop shop for all their window cleaning requirements. 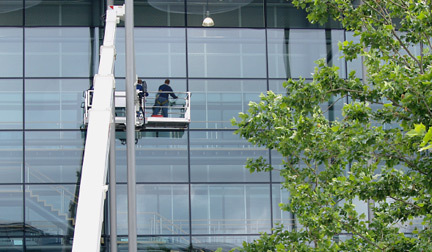 The Reach & Wash System allows cleaning up to 72 feet high (6-8 floors) without ladders saving an average of 40% of total costs vs other methods. 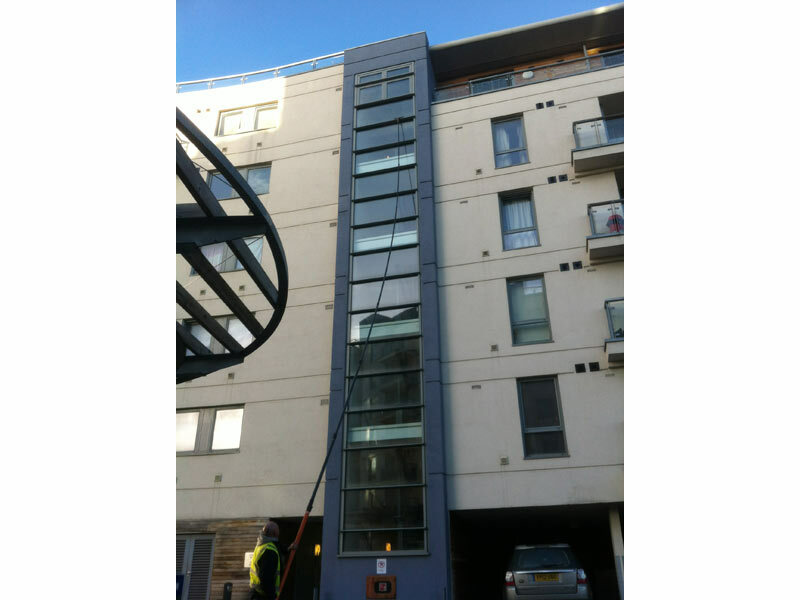 Some areas can be difficult to access in this situation we would use hydraulic platforms allowing us access to reach up to a height of 9-10 floors. 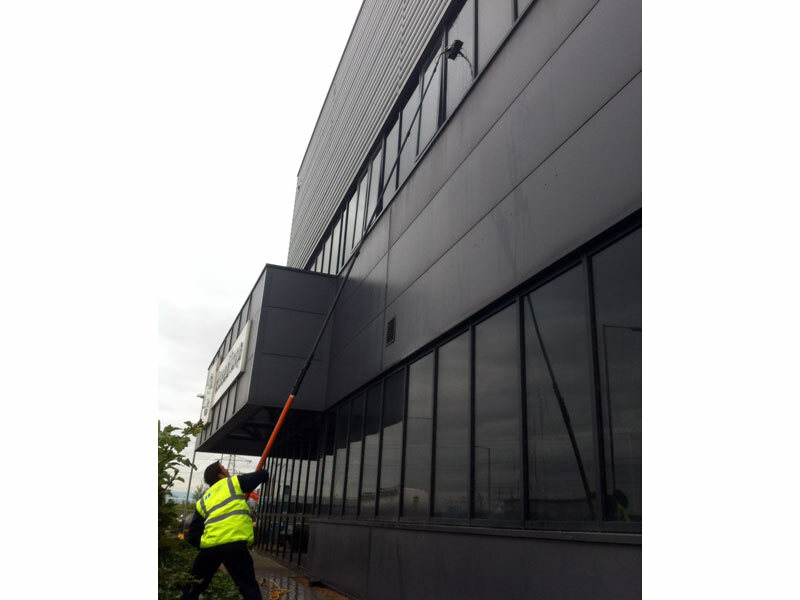 The Dragonfly system can clean internal windows up to 35 feet high without the need for ladders or needing to sheet off areas beneath as it's drip free! 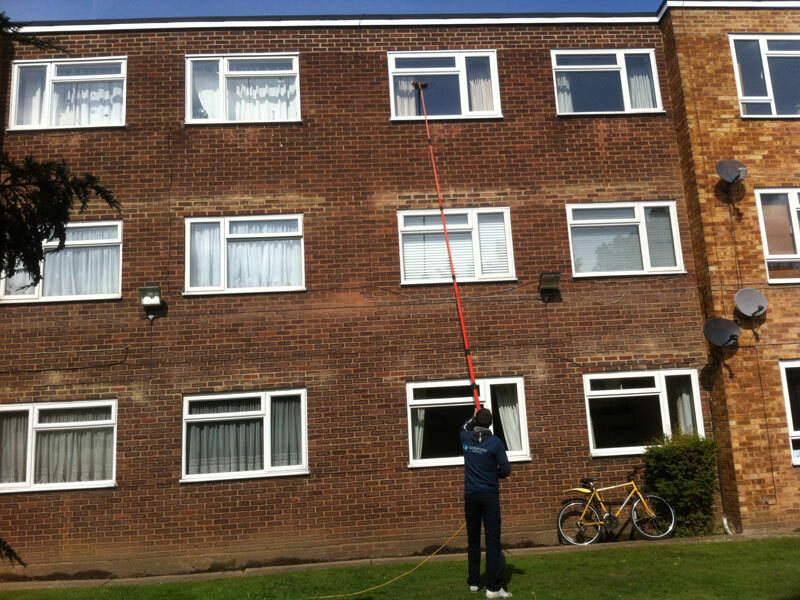 Conventional ladders with a bucket and squeegee can still be used for low level windows or very tight access situations. 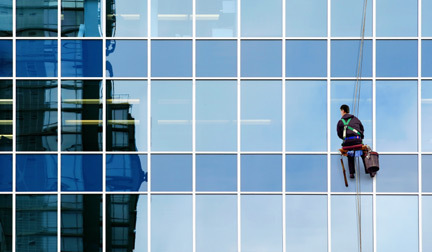 Our window cleaners are trained to clean all types of windows and have years of knowledge and expertise in solving awkward access problems. 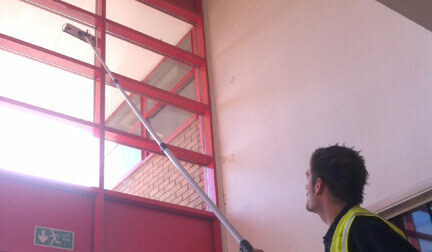 Our team are fully qualified, CRB checked and insured and can clean almost all windows regardless of the situation. 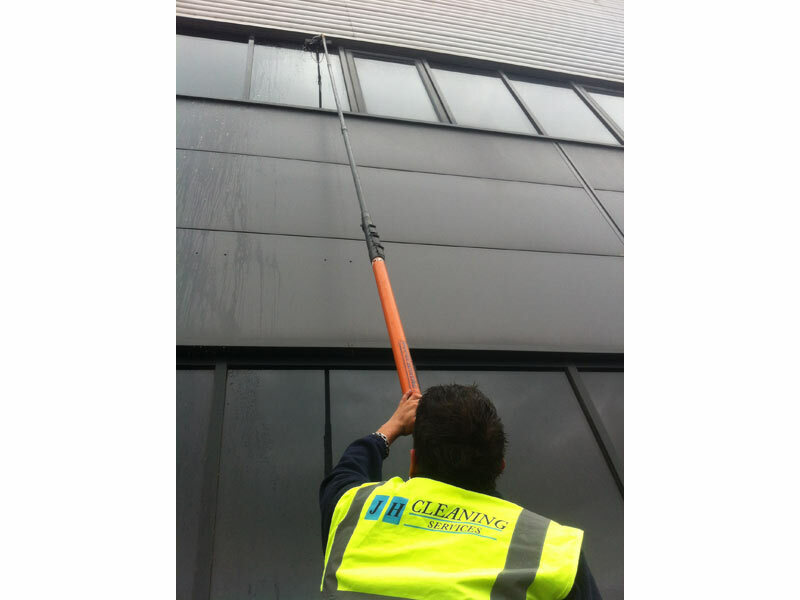 "JH Cleaning provide a professional service and are quick to respond to requests for additional cleaning and quotations. Jamie and the team have been very thorough. They are both reliable and competitively priced. 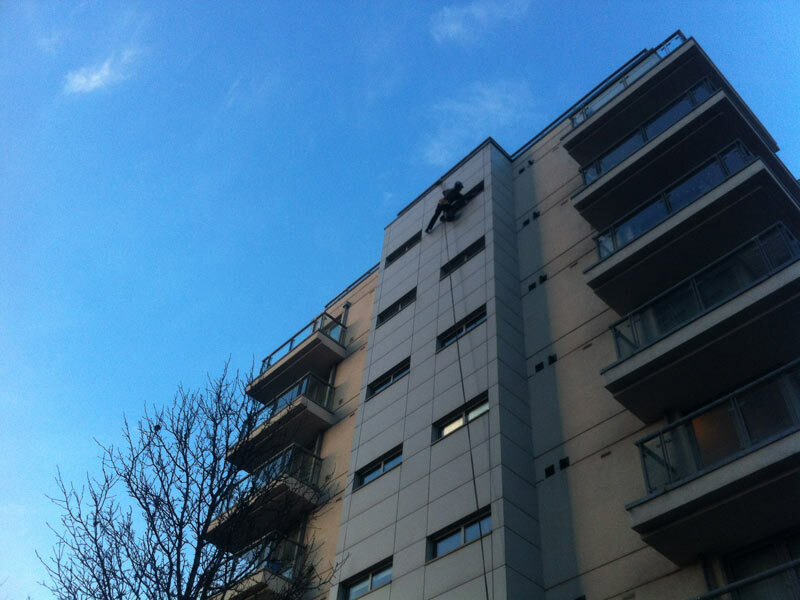 I would not hesitate to recommend using JH Cleaning." 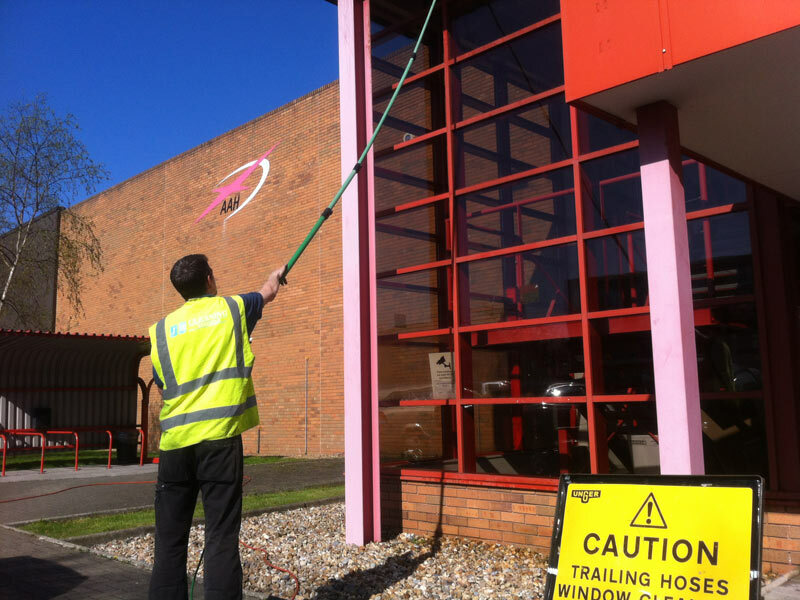 "Jamie and the team have always provided an outstanding service and due to the nature of our building have always provided a flexible service to the needs of our business. 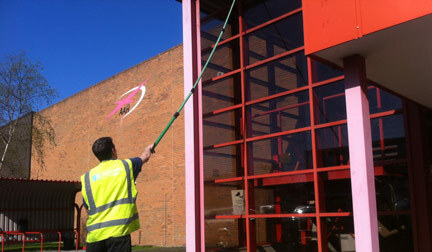 We have recently increased JH Cleaning Services contract to include other parts of the building." 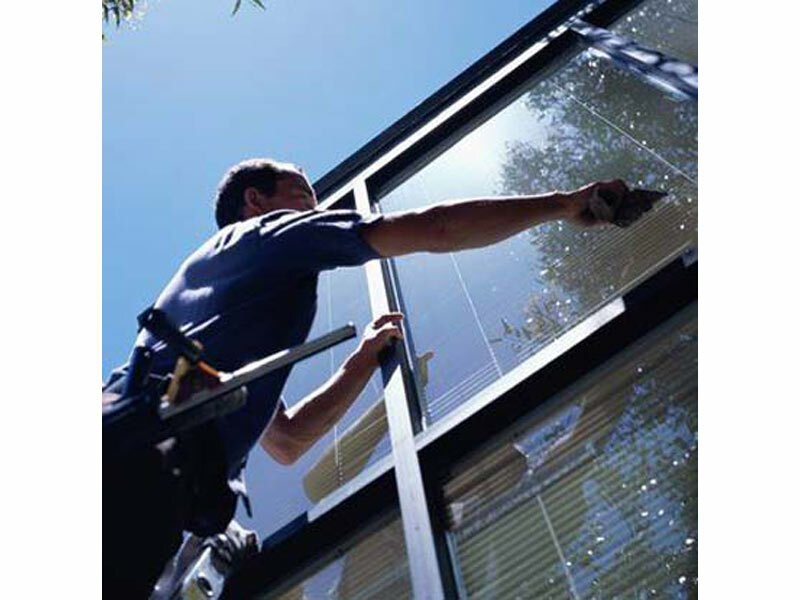 "We have experienced great service and results. 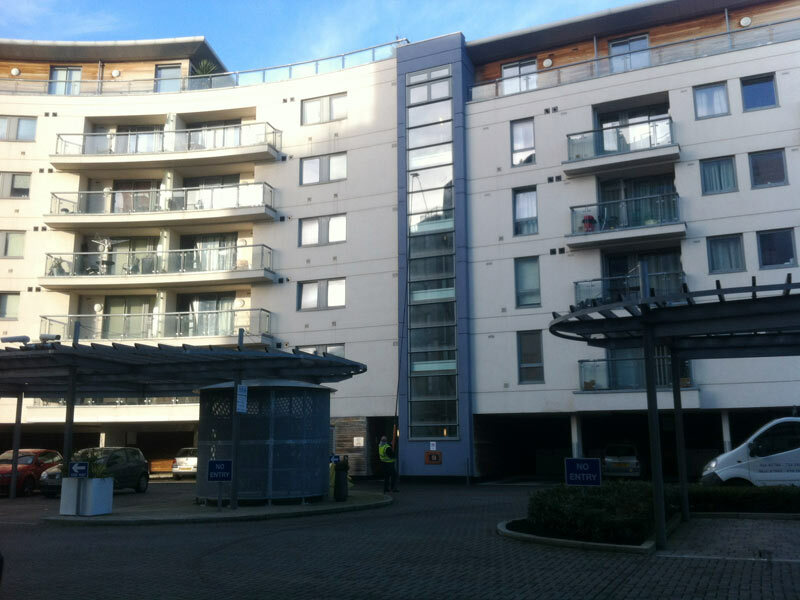 Jamie and the team have been very thorough in listening to our needs and responding to our requirements, even at short notice. 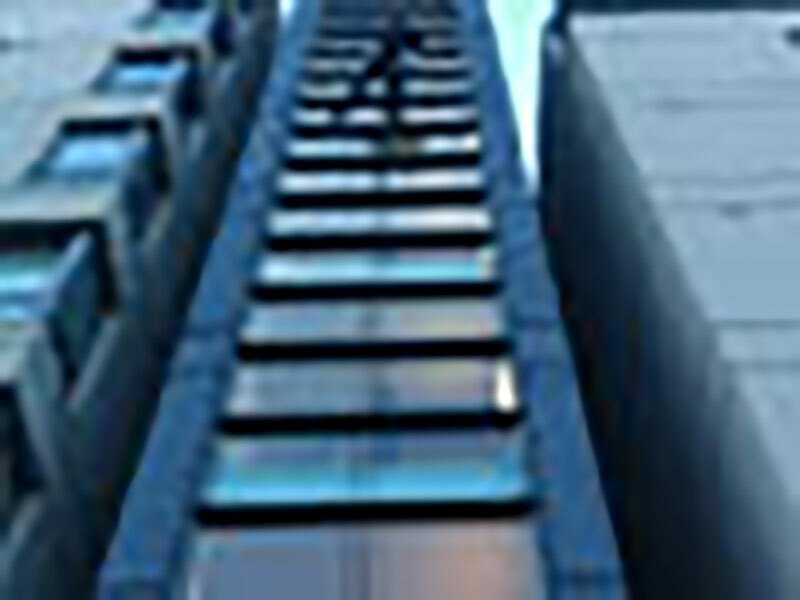 The results have been a great improvement on any thing that we have received from other companies in the past." 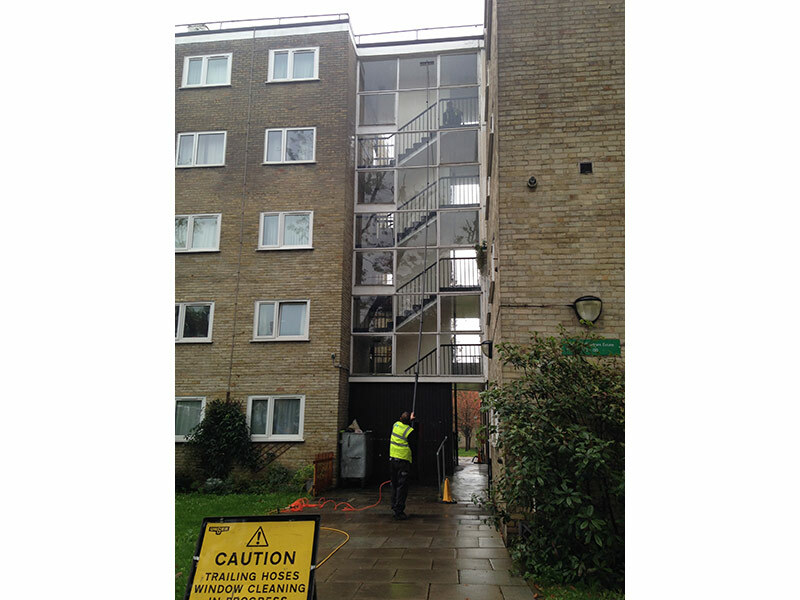 "Jamie and his team have provided us with a reliable and excellent service. 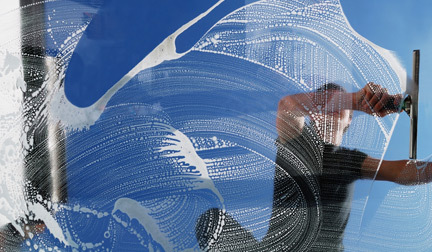 We have no hesitation in recommending JH Cleaning Services. Jamie offers a high level of communication when planning dates so we can update our clients and is very punctual." 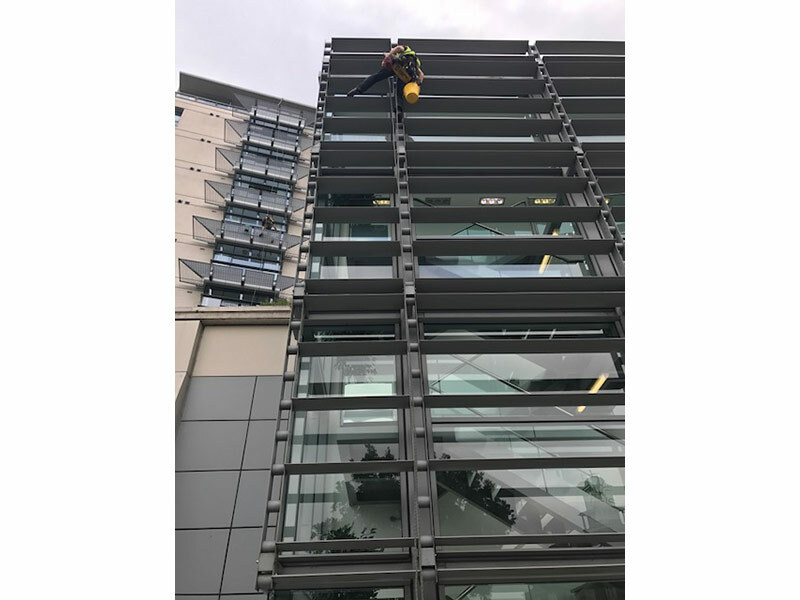 "I would like to advise how happy we are with the window cleaning service that you have undertaken at AAH Pharmaceuticals. 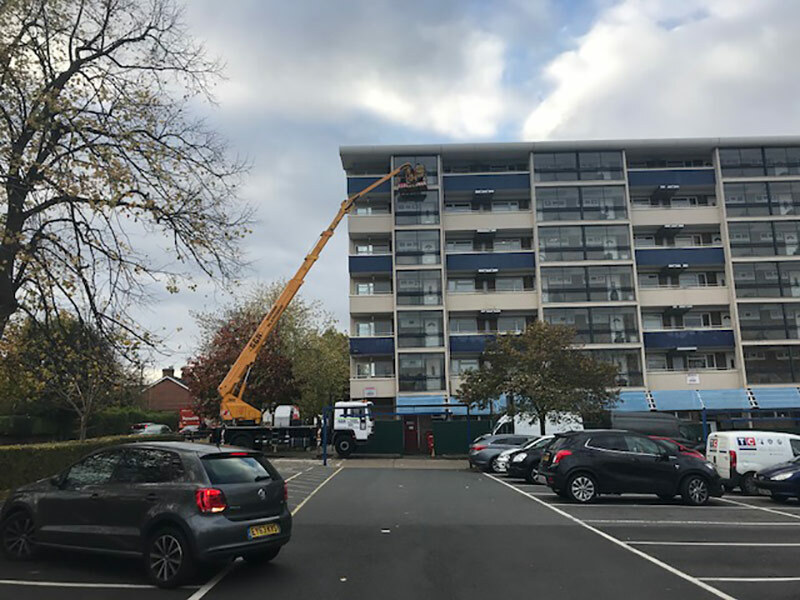 The work is carried out to the highest standard and your operatives are always polite and considerate to our staff whilst carrying out their work." 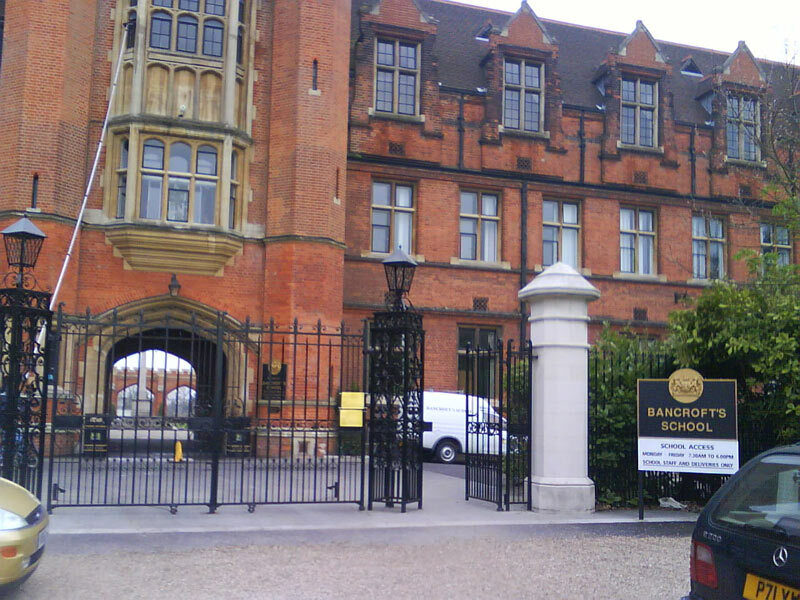 "With regards to the contract at Bancroft's School you and your team have been cleaning our windows for some time now and just wanted to advise you of how happy with are with the service and the standards you offer as a company." 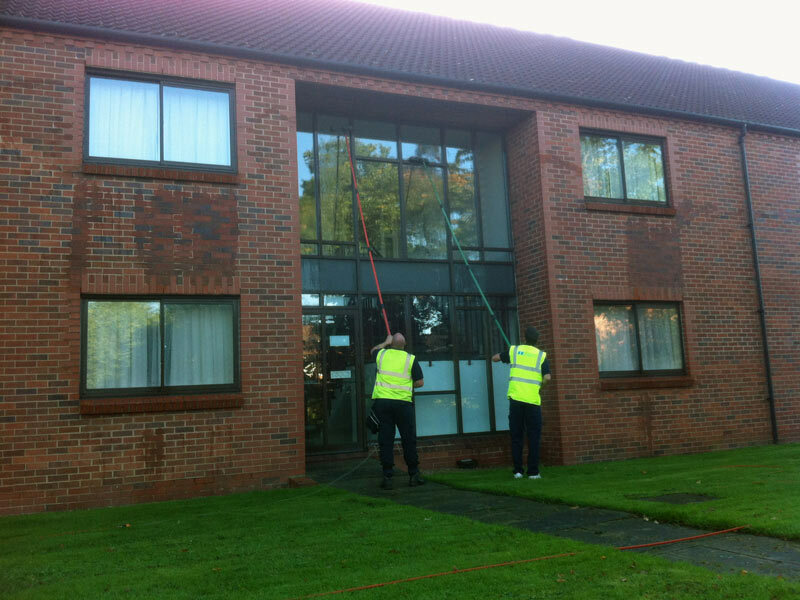 "JH Cleaning Services deliver a competitive, thorough and prompt service, with each task completed on time and to a very high standard. 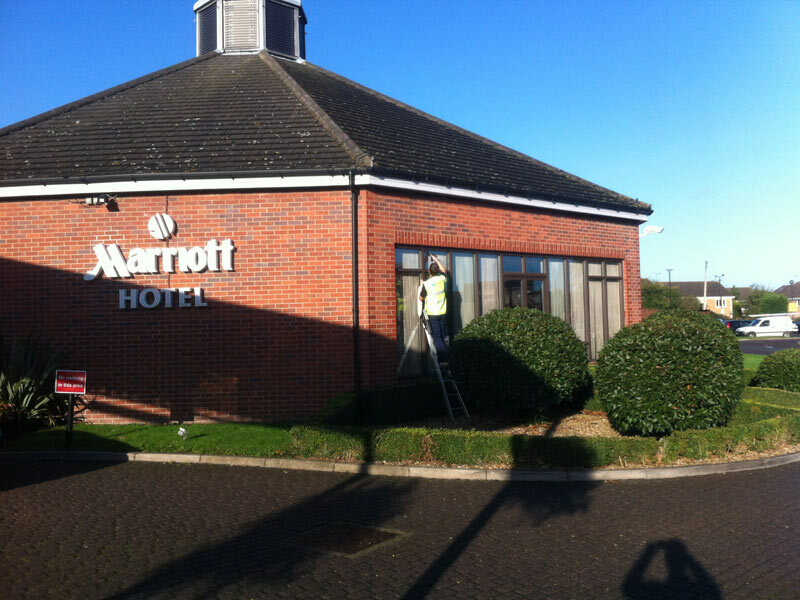 The staff are well trained, courteous and knowledgeable with a nothing is too much trouble attitude of working." 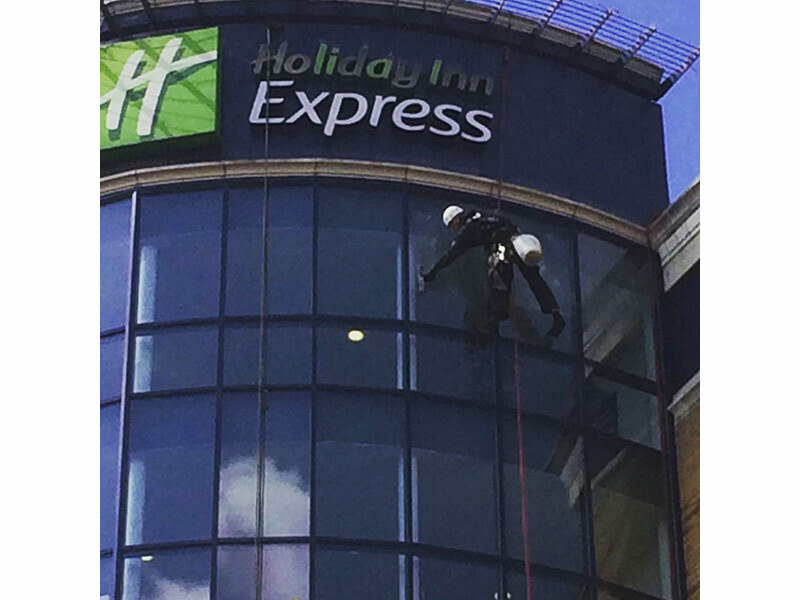 "We are very happy with the window cleaning service JH Cleaning Services is providing for us, we really appreciate the quality of their work, flexibility and enthusiasm. 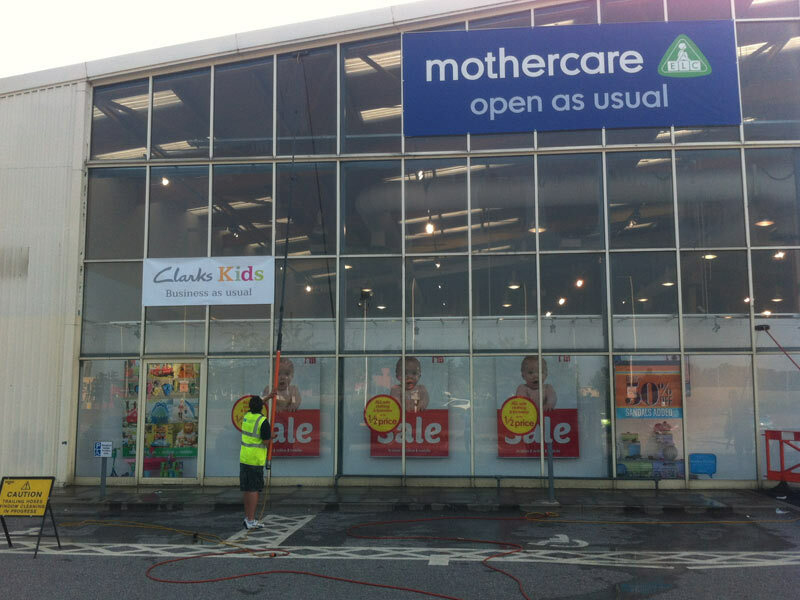 It is a pleasure to work with them and I would highly recommend them to anyone."